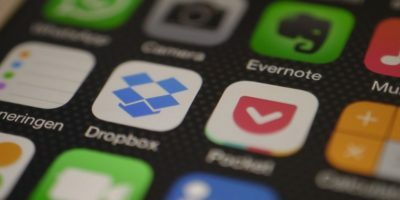 You might have a lot of unwanted files in your Dropbox folder taking up precious space. Learn how you can get it to auto delete unwanted files at a scheduled time. 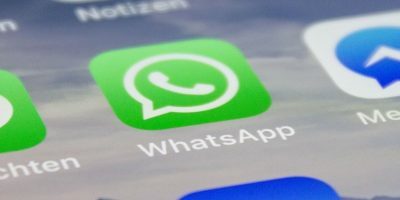 There is a simple way to schedule WhatsApp messages, as well as SMS, Facebook, Email, etc. It is free and easy. Check it out here. While you can easily empty the recycle bin with a right click, it still requires a manual effort. 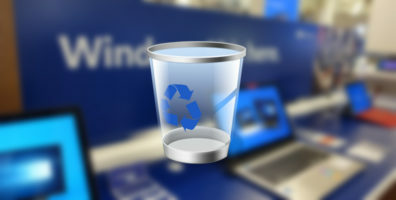 Here’s how you can set a schedule for Windows to empty the recycle bin automatically. No third-party tool required. While Buffer is a popular choice for social media scheduling, it is not the only one. If you are looking for more options, Socialteria is an easy-to-use app that you can also use to schedule content. Check it out. 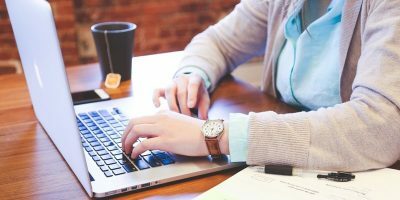 Since many businesses host their websites on WordPress, it’s only natural to have scheduling plugins available for prospective clients to make bookings and reservations. Here are five of them to check out. If you always forget to shut down your computer at night, you can easily configure your Windows PC to shut down automatically at night when it’s not in use. CCleaner is one of the best file cleaning software for Windows. Here is how you can schedule CCleaner to run automatically using Windows task scheduler. While there are a number of services that help you schedule posts in Facebook and Twitter, Postfity is a new one that works right inside your browser. This tutorial will show you how to schedule your Mac to start up and shut down at a specific day and time – every day or just a single day. While there are tons of ways to schedule your Ubuntu to shutdown at a specified time, nothing beat the simplicity of EasyShutdown. And if you need more options, there is the ComplexShutdown as well. Check out how you can easily schedule your Ubuntu to shut down at a specific time. Facebook has become the go to destination for social networking. There are always ways to make Facebook better than what it gives you on its own, and we offer 7 tricks to improve Facebook functionality that will work for anyone no matter how often you use the social network.